This article is for informational and suggestion purposes only. To learn more about Grange auto insurance, talk to your local independent agent. We try to avoid them, but no matter how safe we drive, what roads we take or where we live, car accidents just happen. Be prepared. 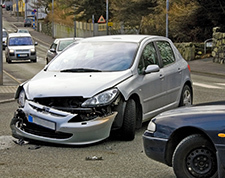 Learn what to do after a car accident with this helpful guide. Don't think you drive distracted? 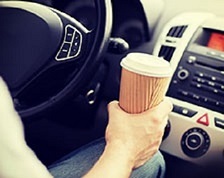 Distracted driving takes more than 3,000 lives a year in the United States alone. And while your first instinct might be to think that you don’t drive distracted, not so fast. Ask and answer these questions honestly to find out how you could be safer on the road.